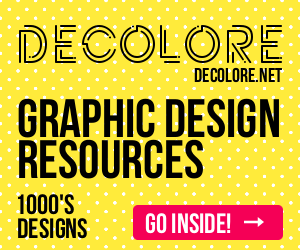 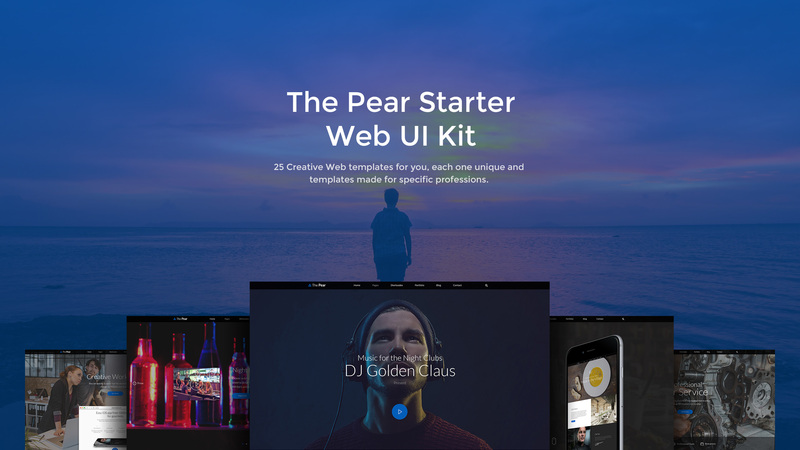 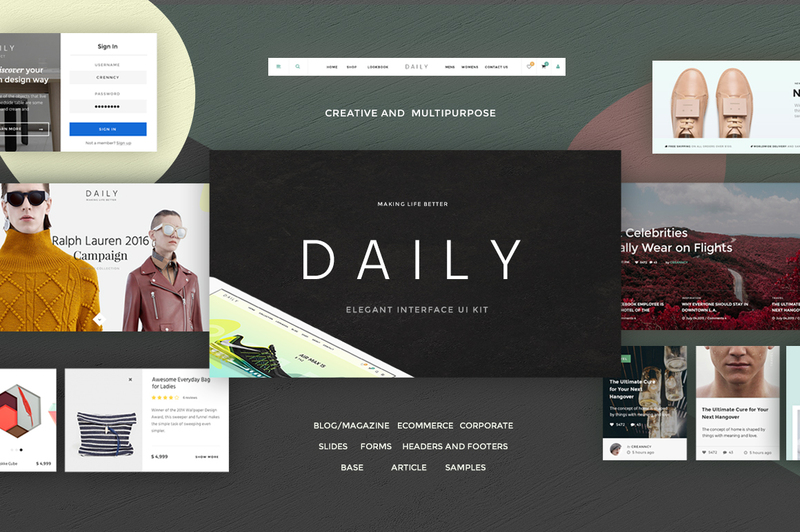 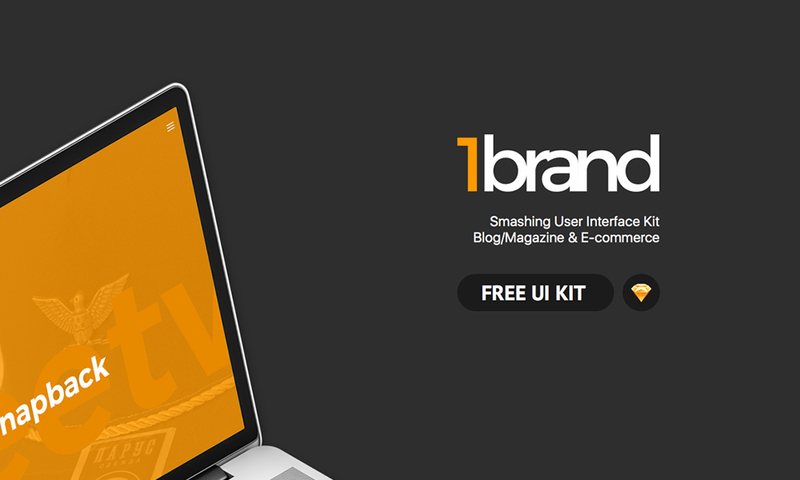 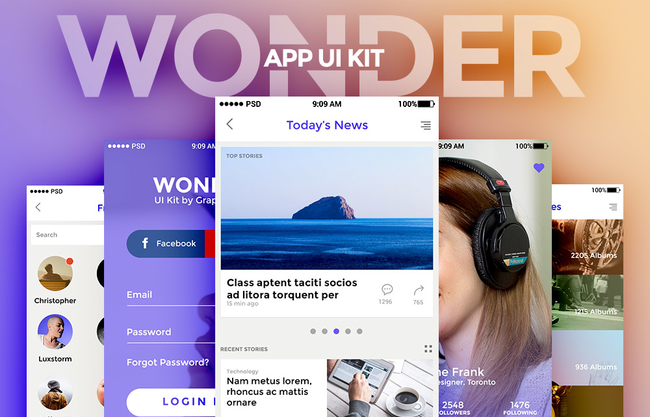 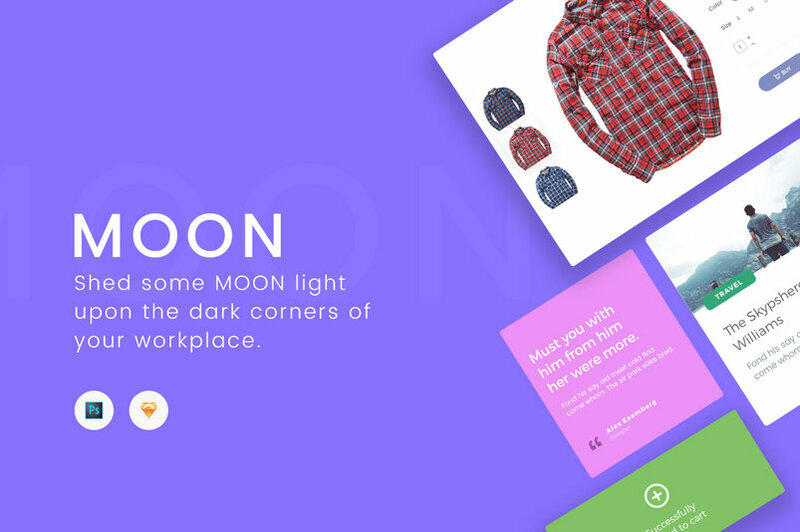 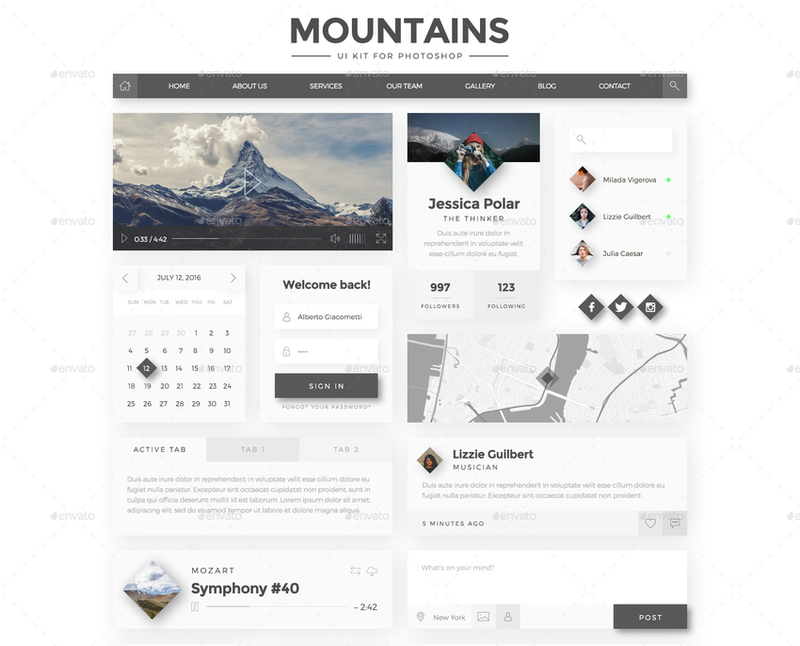 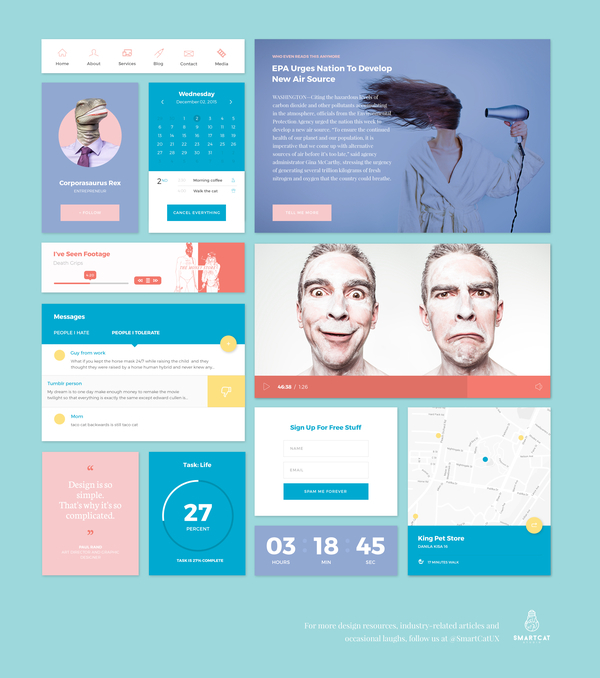 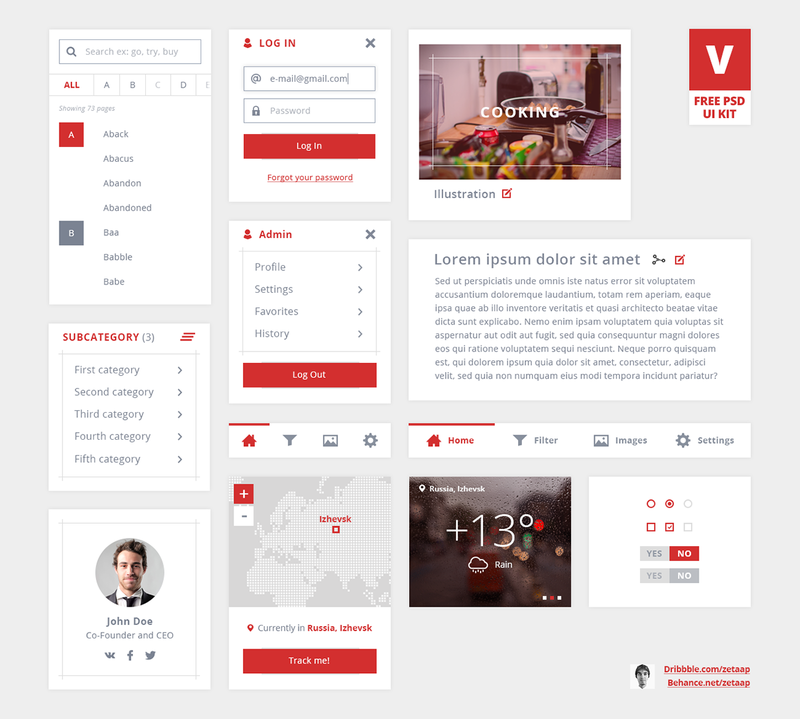 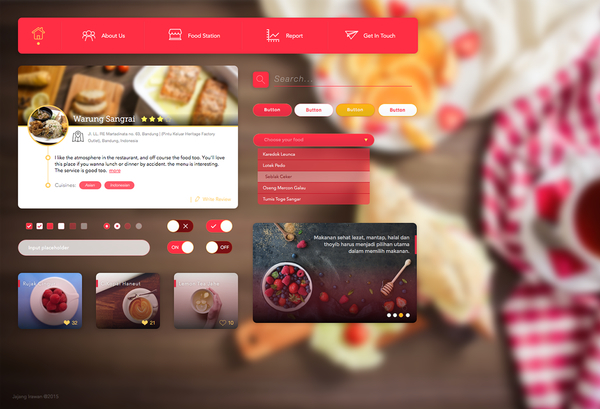 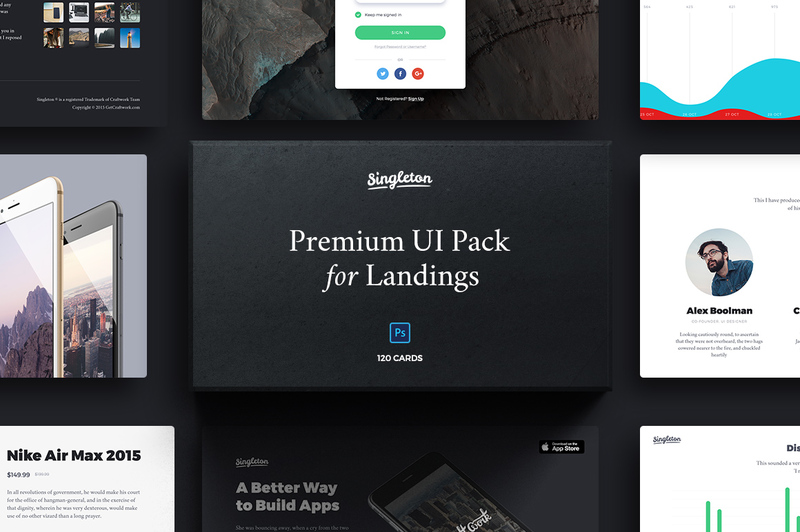 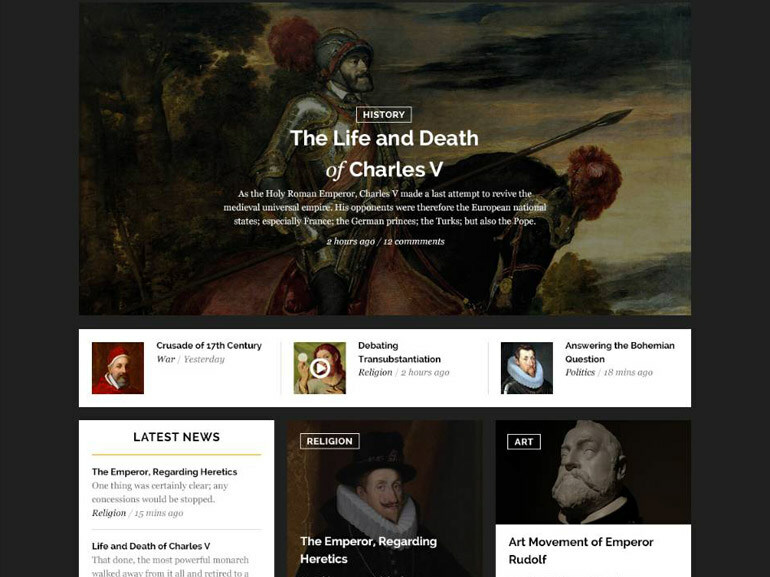 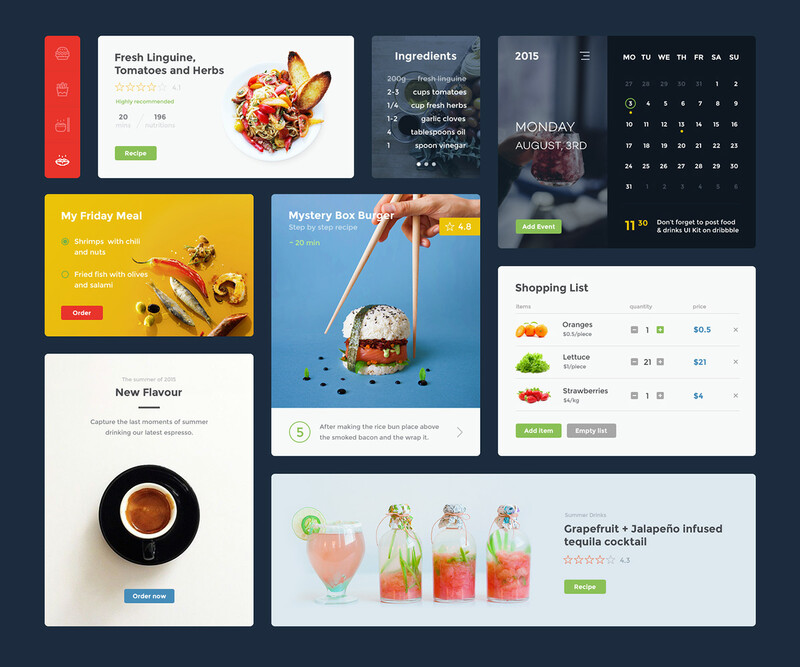 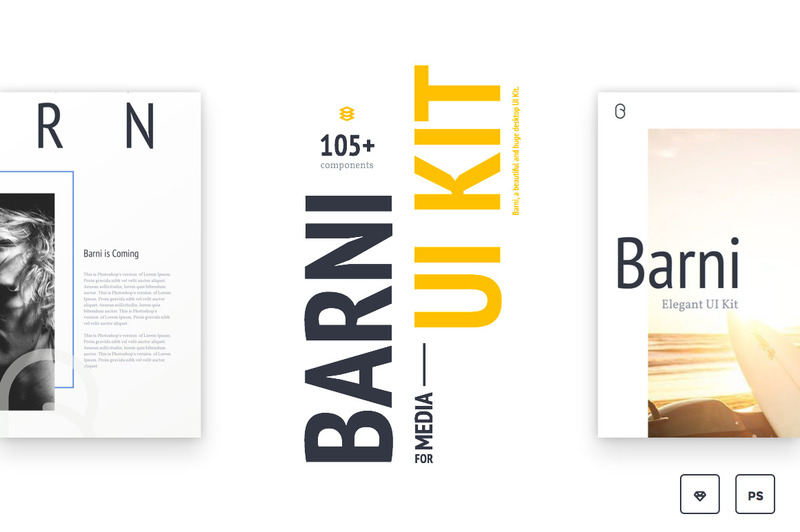 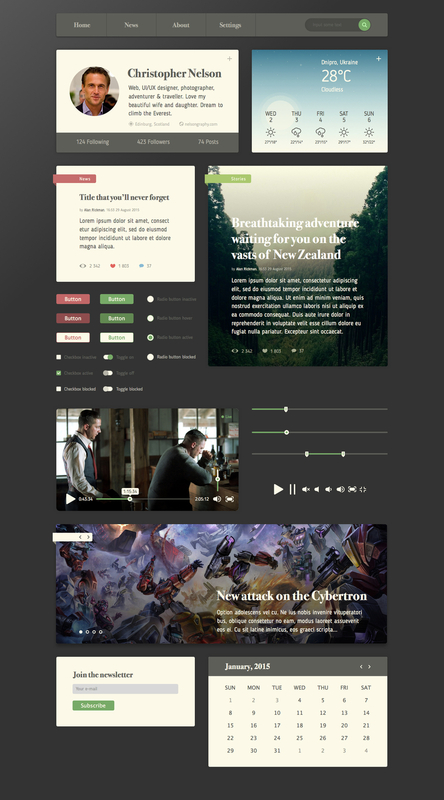 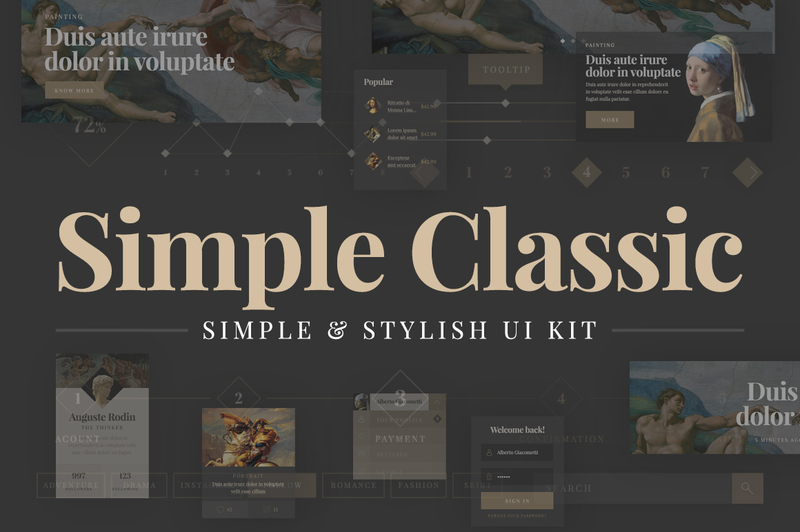 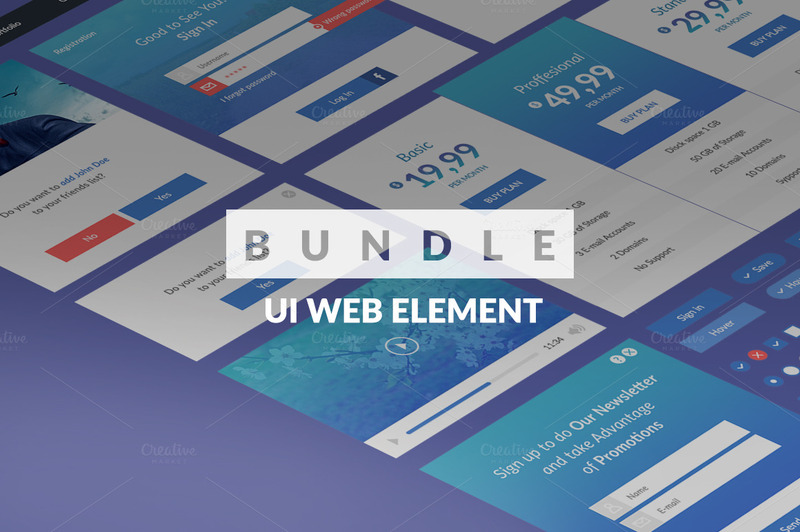 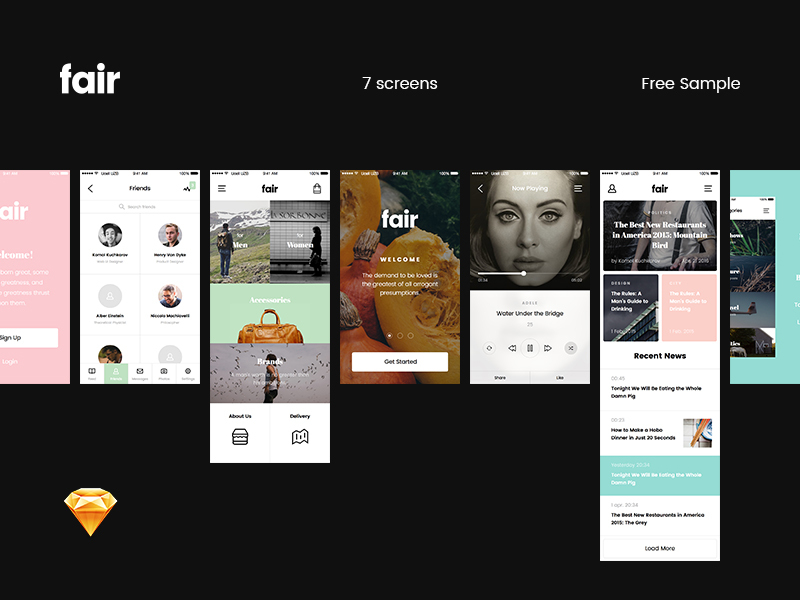 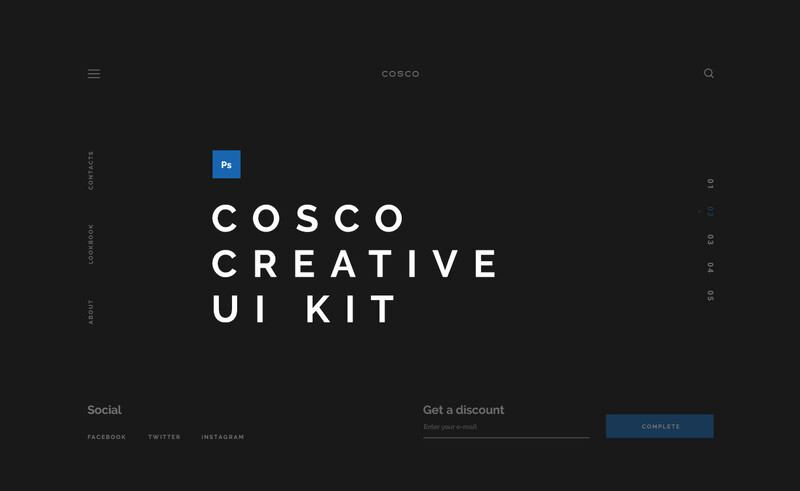 UI Kits provide a great way to get a good start on your new design project. 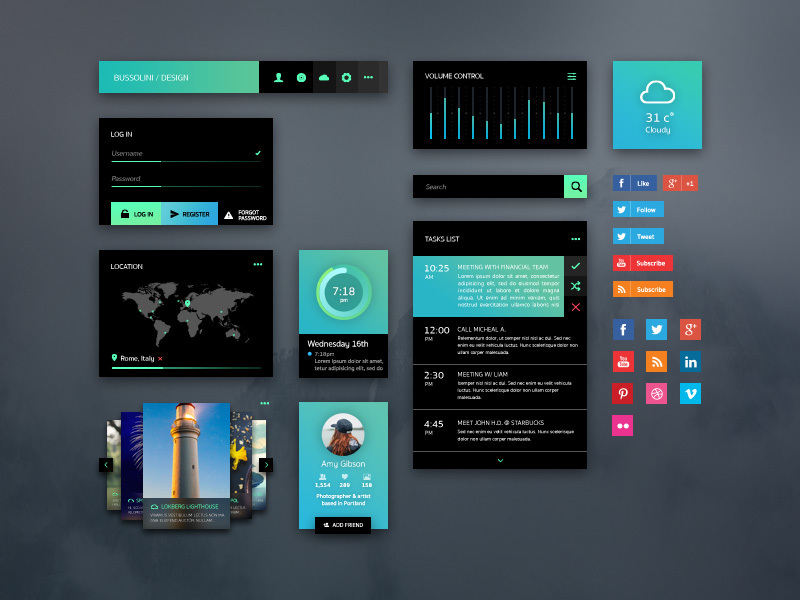 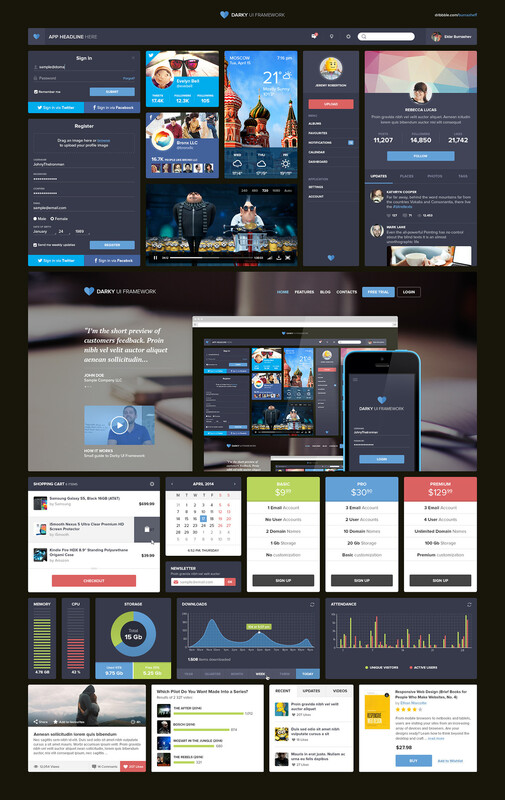 UI Kits can provide the designers with new and interesting UI design elements which they can use in their designs. 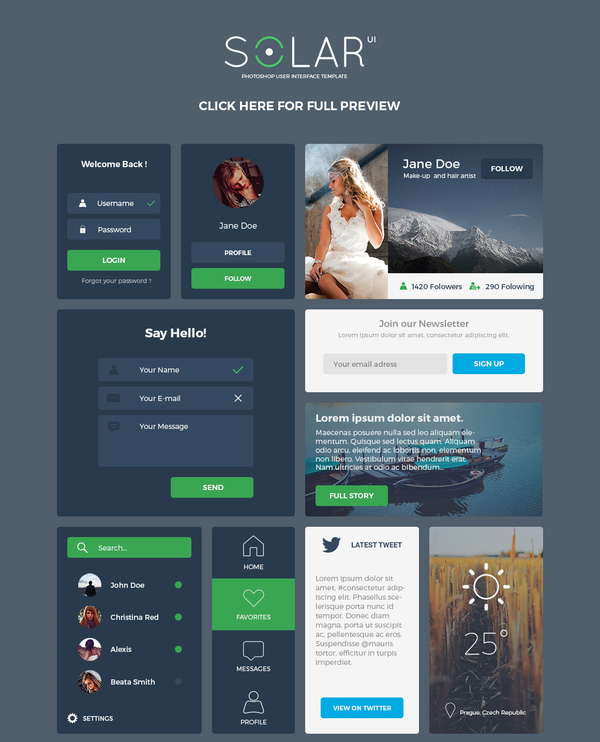 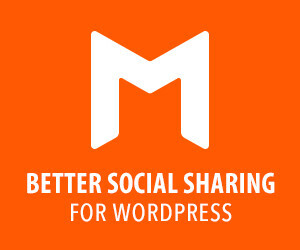 Moreover, creating a completely new interface design from scratch is a very time-consuming process. 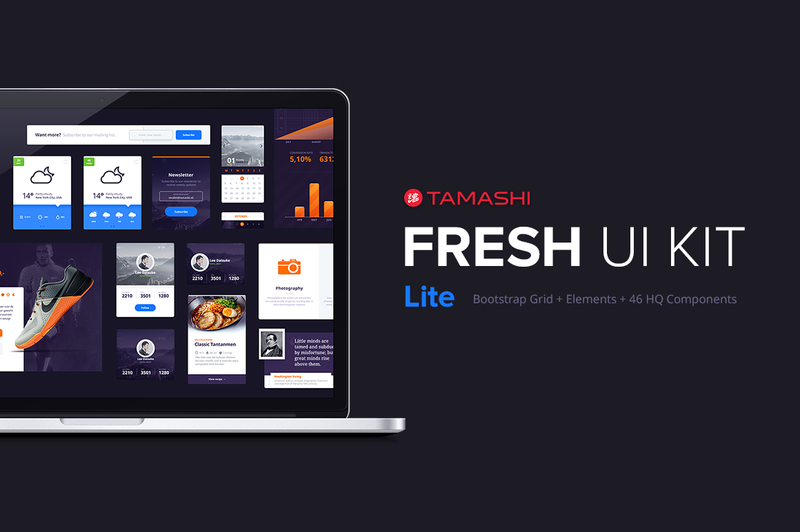 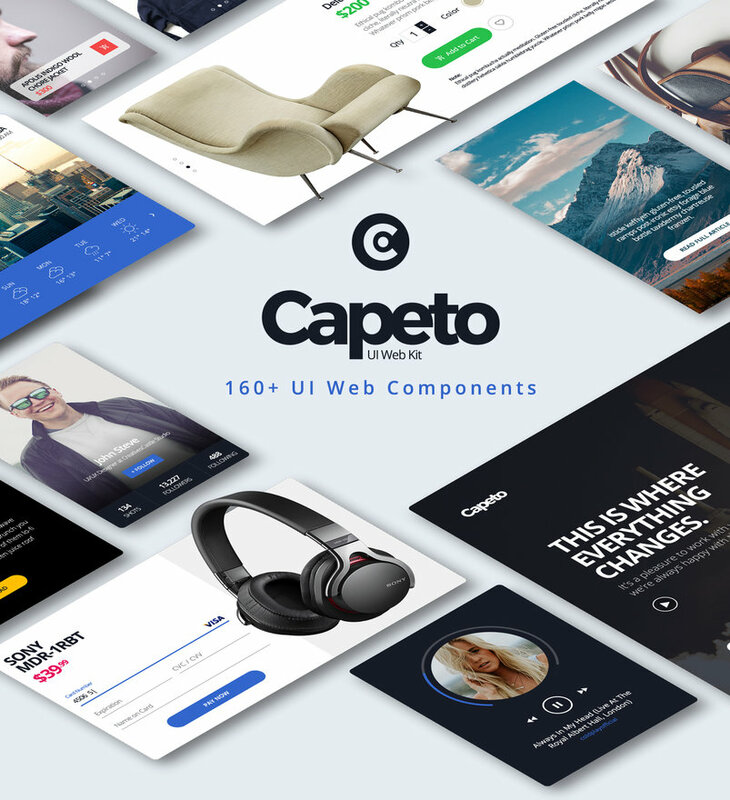 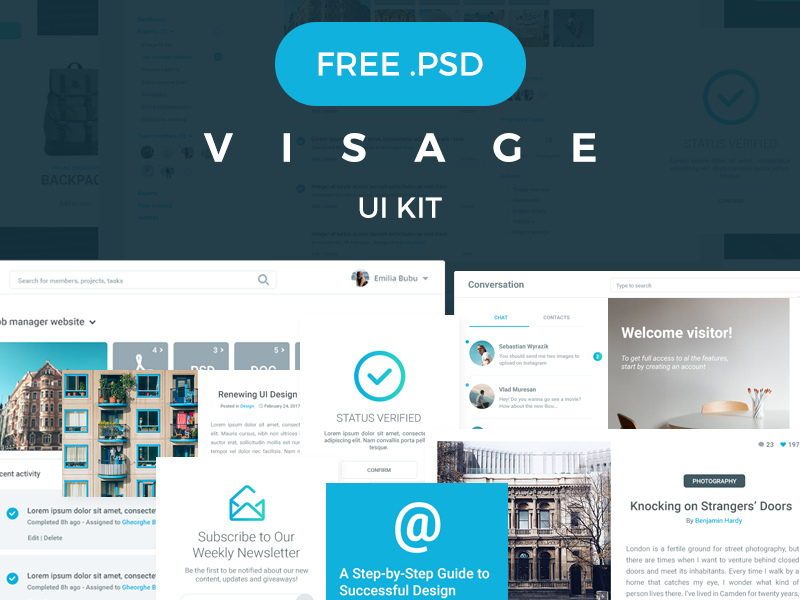 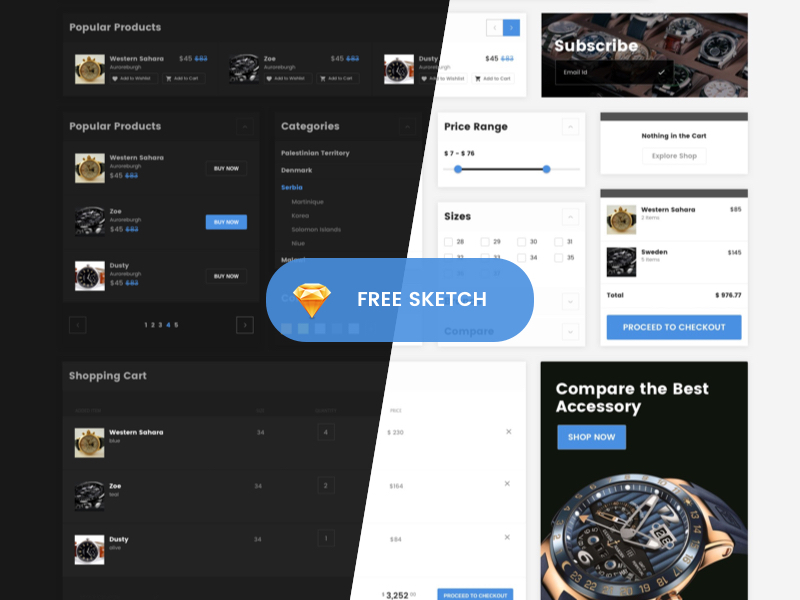 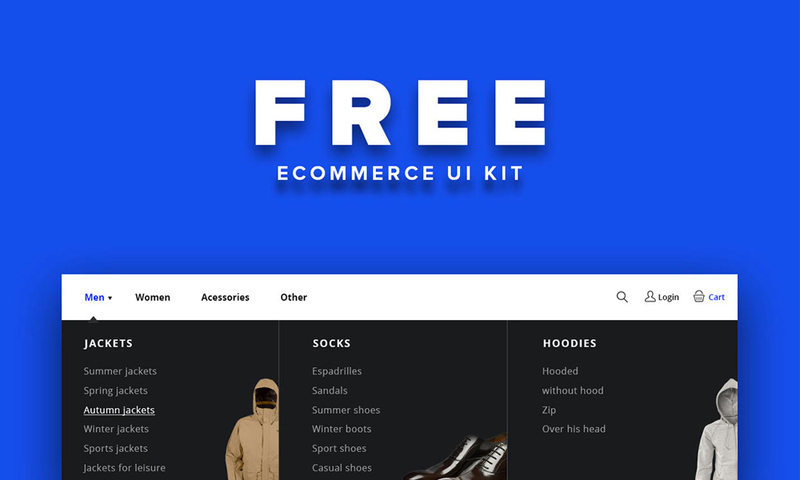 So to help you save your time we have gathered a collection of Best Free and Premium PSD UI Kits which you can use in your projects.